As you know, I am in love with Burt's Bees. My boys cleanse their skin and hair with the Baby Bee Body Wash. After showers and/or baths, they follow with the Burt's Bees Milk & Honey Lotion. I also am very fond of Burt's Bees, as I have stated a great deal lately. 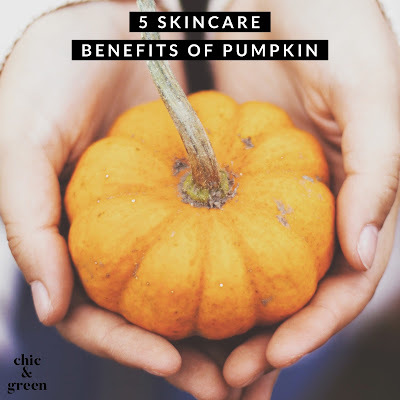 After I closed my skin care business last September, I eventually knew that I would be having to start anew with a skin care routine after making my own facial potions for a few years. I just didn't have the time, energy, or the heart in it anymore to make my own. 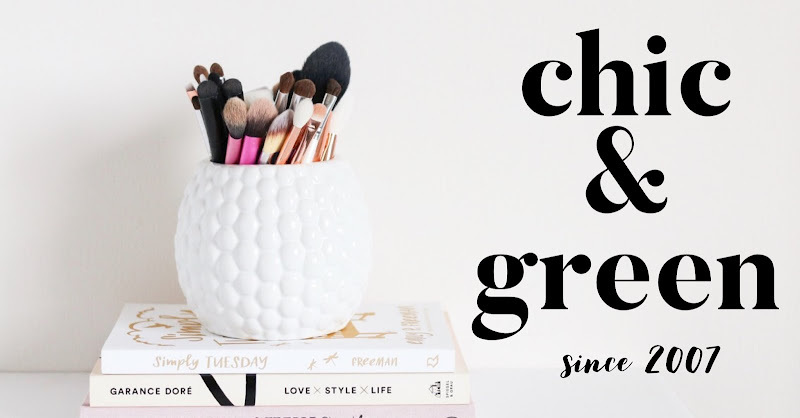 I have been doing really well with finding great products, despite some trial and error along the way. I had a night cream I liked, Derma E Tropical Solutions, but after a few weeks, my skin started to rebel and every time I would use that particular cream, I would itch and break out. I had just been using Burt's Bees Naturally Ageless Serum at night, but now I am using the night cream over the serum to keep my skin pampered and supple. 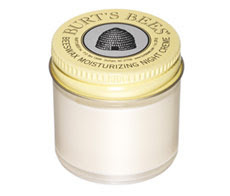 For about two weeks now, I have been faithfully using Burt's Bees Beeswax Moisturizing Night Creme. I love it. There's nothing fancy schmancy about this one. I will state that right off the bat. You won't find snake venom or flecks of real gold mixed in. It is not that kind of cream. Even though it is called a night "cream", it is not your typical cream. I would consider this to be a lightweight balm. I had never thought to try this. I like beeswax in skin care, but it can be a bit too much at times. We have been hot and humid here the past couple of weeks and my skin hasn't really been dry. I saw such stellar reviews, though, on the Burt's Bees website that I had to try it for myself. This retails for $15. I paid $11 total with shipping on eBay. I am really happy that I tried this. Even though the glass jar is small--one ounce--this little gem is going to last quite a bit longer than a typical 1.7 ounce cream. It is very concentrated. I apply pea-sized amount to my index finger and soften with my other index finger. I then very gently apply it to my skin. I use it on my cheeks, nose, chin and neck. I have been using this faithfully over my serum and I am really quite impressed. In a time where we are constantly told by the makers of high end skin care that we need to buy the latest product with the latest "it" ingredients to stay looking good, I really and truly believe in treating our skin with love and proper ingredients. If we cut back on the fillers and the toxins, our skin will reflect the healthier choices, just as it does when we eat well. What is in this? Not a great deal. There is sweet almond oil, water, beeswax, aloe juice, kaolin, grapefruit seed extract, the Burt's Bees blend of preservatives, and some vitamin E.
My skin is not oily, but right now it would be considered combination. Using this has not broken me out at all. In the sticky heat and humidity, it just makes my skin feel soft and loved. It really is a simple cream, but it is beautiful and effective, nonetheless.